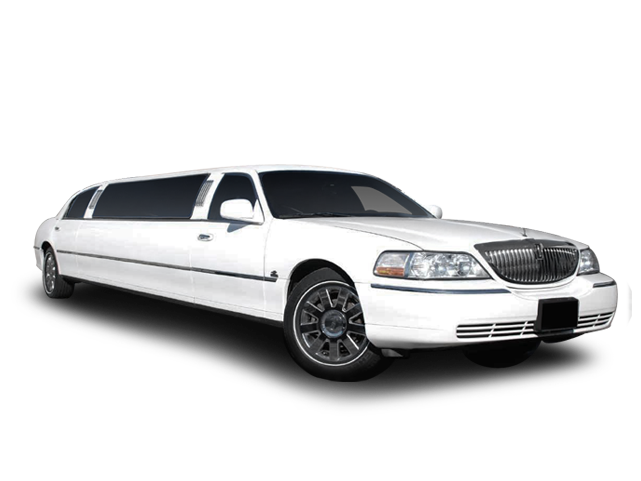 Every year American Coach Limo provides a first class limo service to new graduates in the city of Chicago and the surrounding area. 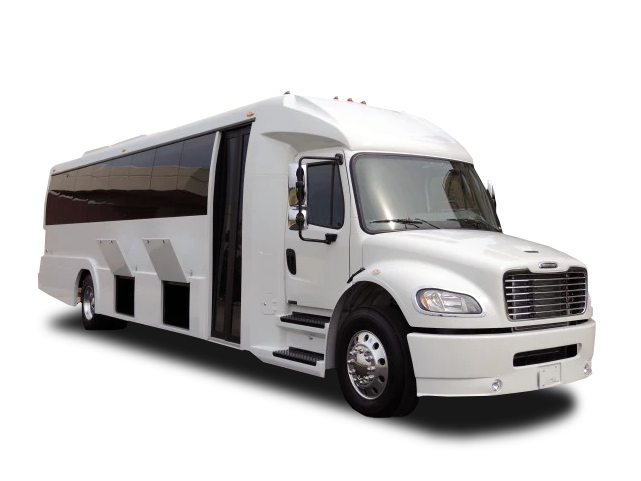 Safety of our clients is our number one priority – American Coach Limousine wants your kids to have a good time on their memorable prom night and then get back home safely. 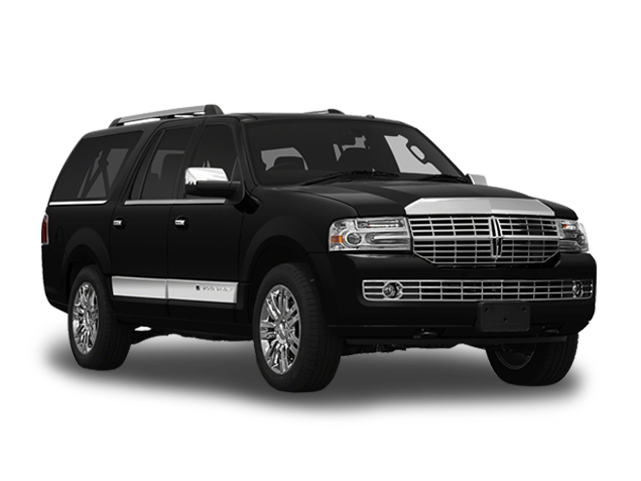 Rent a graduation limo in Chicago at an affordable price, and let our professional chauffeurs take care of driving. 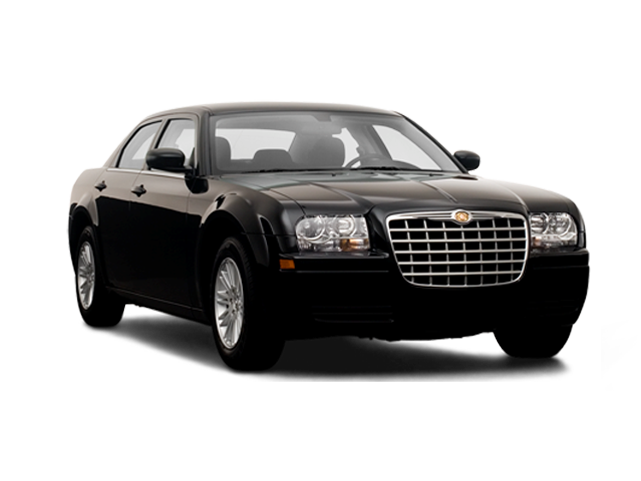 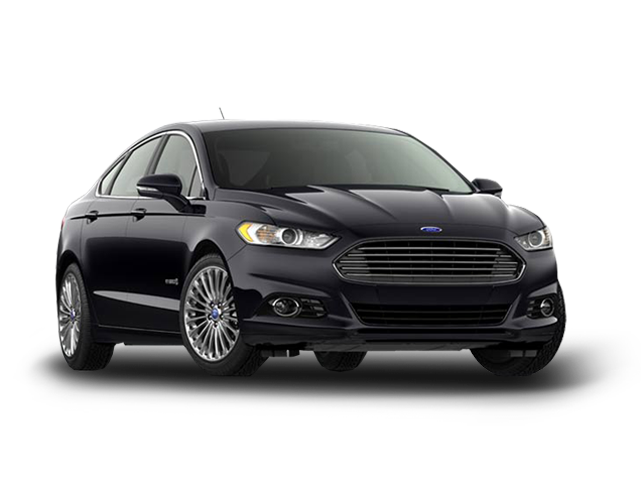 With our on-demand car service Chicago you are getting more than just a prom limo service for hire – you’ll be getting a peace of mind as well. 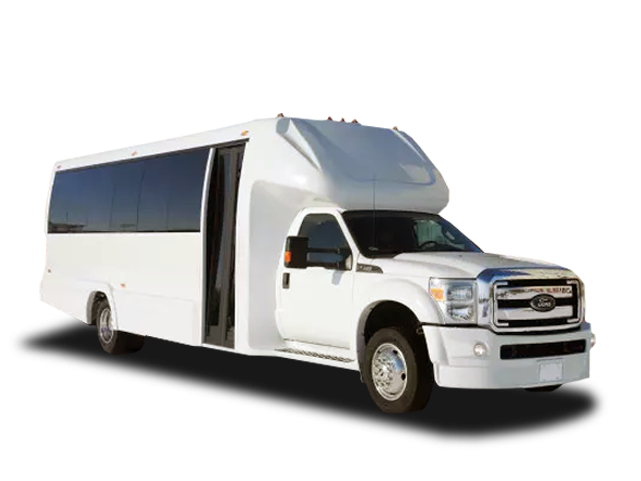 The balance of a cash or check paying for the trip must be paid in full within 24 hours *PRIOR* to the trip occurring. 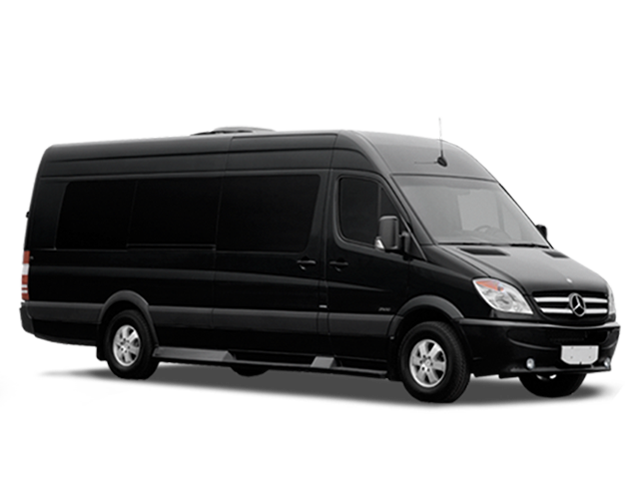 Hourly and Package prices do not include 20% chauffeur’s fee and all applicable surcharges. 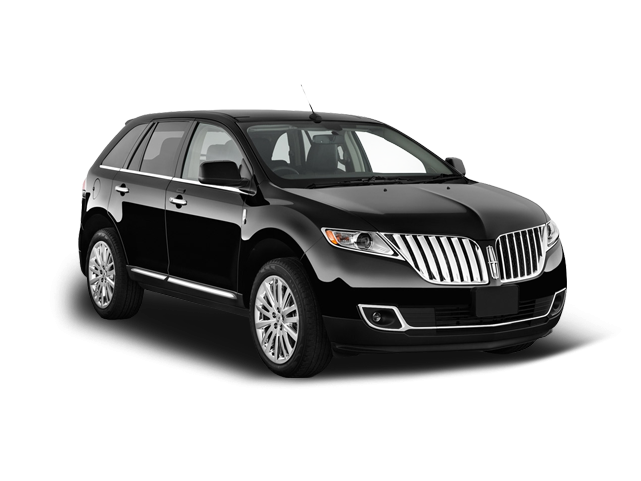 Your on-demand car service grants a 15-minute grace period for all trips. 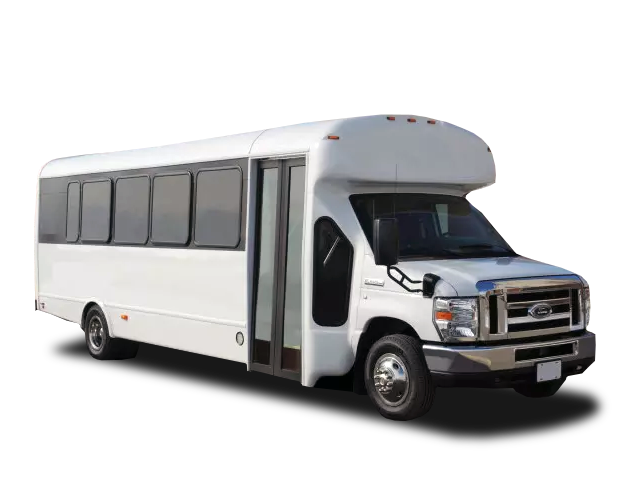 Any out of pocket expenses incurred by the driver including parking and toll charges will be added to the invoice.